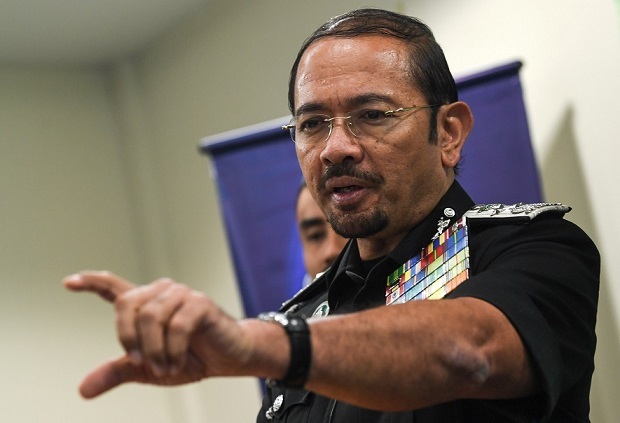 PUTRAJAYA: The Immigration Department will launch a massive operation to flush out illegal immigrants in the country starting midnight tonight, after the expiry of the deadline for the voluntary surrender programme (3+1) today. Immigration director-general Datuk Seri Mustafar Ali said the department had repeatedly stressed that the 3+1 programme would not be extended and those who were still stubborn would be subjected to legal action. “The people are uncomfortable with the influx of foreign immigrants. That is why with the spirit of the National Day tomorrow, the department will free our country from illegal immigrants,” he told a press conference after attending the department monthly assembly here. From Jan 1 to Tuesday (Aug 28), a total of 181,529 illegal immigrants have registered and returned home under the programme, he said. Of the total, Mustafar said that 102,904 people had overstayed while 78,625 had no valid travel documents. Currently, Mustafar said there were about 1.74 million legal foreign workers in the country but it was difficult to estimate the number of the illegal ones. He said the department had conducted 9,449 operations nationwide from Jan 1 until yesterday and detained 29,040 illegals and 879 employers. They comprised 9,759 Indonesians, Bangladeshis (5,959), Filipinos (2,820), Myanmar (2,715) and the rest are from other countries, he added. He said the Immigration Department also expedited the process of prosecution and deportation of the illegal immigrants so as not to exceed the capacity of detention centres with 30,122 people being deported to their country of origin as of Tuesday.